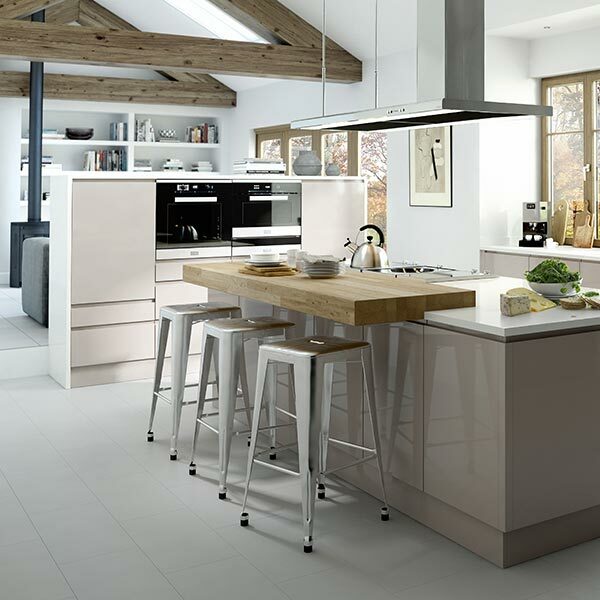 Your home is our passion, so helping you to choose the right kitchen or bathroom is not enough for us. We want you to have perfection. 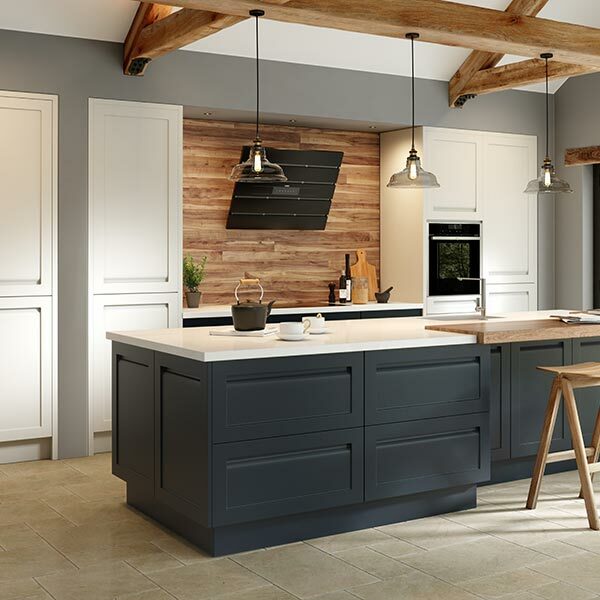 We work with extremely high-quality brands to bring you a stunning kitchen and bathroom collection from our Exeter showroom. Our extremely experienced and knowledgeable design team fully understands that practicality needs to blend with style and desirability, and will work with you to turn your dreams into reality. You can find out more about our showroom here, but please visit us to view our displays and be inspired. If you have any specific questions, please click here to contact us.